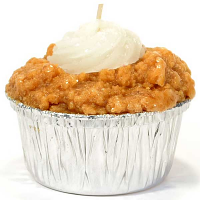 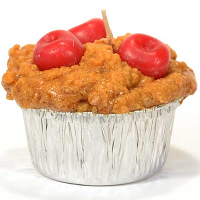 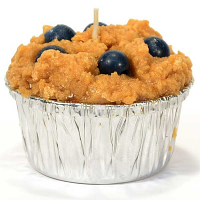 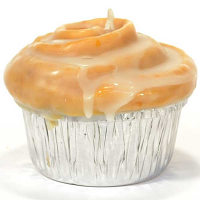 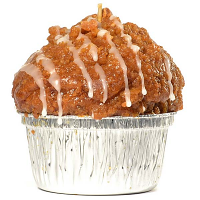 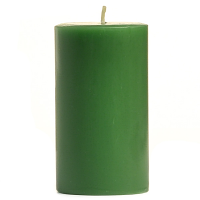 Get one of our hand made, highly scented muffin shaped candles today. 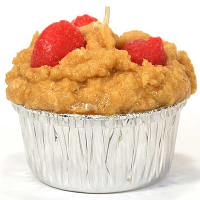 They are a great price and since they are zero calories, these muffin candles will not add a single inch to your waist line. 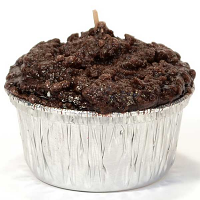 Light up one of our muffins to melt away the stress of your busy day and fill your home with the fragrance of chocolate, pumpkin, red velvet, and more. 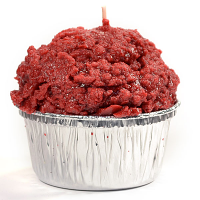 Each of these delicious food shaped candles will make a wonderful gift for family, friends, or co-workers.